If you’re looking for a deal on VPN provider Private Internet Access, our Deals Store is delivering it with an exclusive 63% off sale on a 2-year subscription at $59.95 USD. This VPN encrypts your web surfing data based on the cryptographically secure Blowfish CBC algorithm, includes SOCKS5 proxy support, and includes access to over 3,310 servers in 25 countries and 31 regions worldwide. 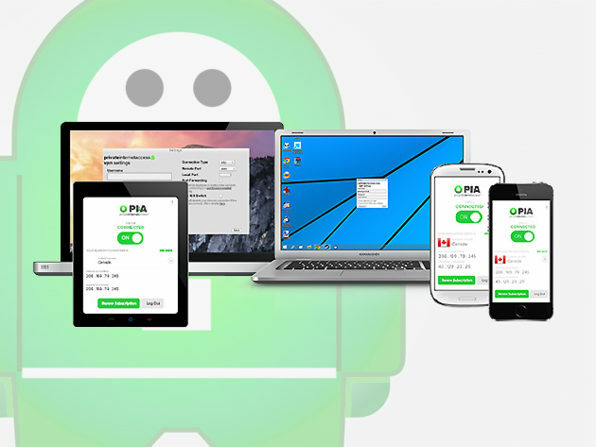 Click here to jump on the 2-year deal for Private Internet Access VPN while it’s still available.